So while the released source code would allow users to gain some knowledge about the workings of WebOS, the same could be used for the greater good of the future. However, details are still foggy about whether any phone or tablet from HP or any other manufacturer will feature the Open WebOS. Last year HP shipped its TouchPad tablets running on the WebOS 3.0.5 operating system. Now as per Liliputing, it has been reported that HP are sharing much of the OS's source code with users and developers and are calling this the WebOS Community Edition. The source code will allow other parties to modify, improve and develop new apps for the HP TouchPad and similarly for other devices as well. 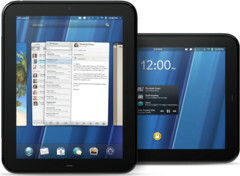 This move marks the WebOS's transformation from a proprietary operating system to Open Source software. Following the release of the WebOS's source code, HP has plans for a new version of the operating system which is rumored to be released by September. The new version will be called Open WebOS 1.0 and will feature new technologies that would enable developers to port the OS onto their devices. Open WebOS will also allow developers to integrate other open source features like the BlueZ Linux Bluetooth protocol stack and the GStreamer open source multimedia framework. 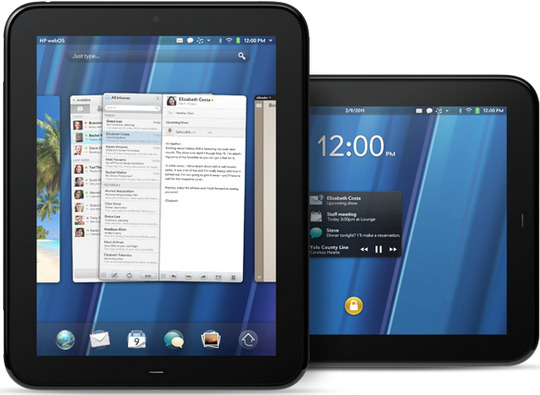 "The Open WebOS project said in a statement, "With the release of the WebOS Community Edition you can now learn how the TouchPad works, modify your TouchPad experience and then apply that learning to Open WebOS 1.0 in the future. We are excited to empower the community to create custom user experiences on the TouchPad. For example, developers can now modify the card view, launcher, notifications, Just Type and more." So while this would allow users to gain some knowledge about the workings of WebOS, the same could be used for greater good in the future. However, details are still foggy about whether any phone or tablet from HP or any other manufacturer will feature the Open WebOS. So the WebOS Community Edition will allow other users or developers to play with its source code, but the source code doesn't include all of its components because some of them belong to other companies, and HP is not allowed to make them public. Just to refresh, WebOS came into HP's possession when HP acquired Palm for $1.2 billion back in 2010, but the OS went defunct after poor sales performance by the TouchPad and Palm devices. So in the summer of 2011, HP halted the production of all WebOS hardware and promised to release the OS as an open source. Apart from the Community Edition, some parts of the WebOS have already been made public by the Open WebOS team, including the Isis Browser project and the DB8 database service provider. Developers can use the source code under the Apache License, Version 2.0, which is one of the more permissive licenses and will allow developers to combine them with their own inventions and sell the end-product if they wish.